Nevermind drizzling honey on food and using it to sweeten tea, this sticky substance is a miracle ingredient for your hair and skin (more on the latter another time— for now it’s all about your largest organ). 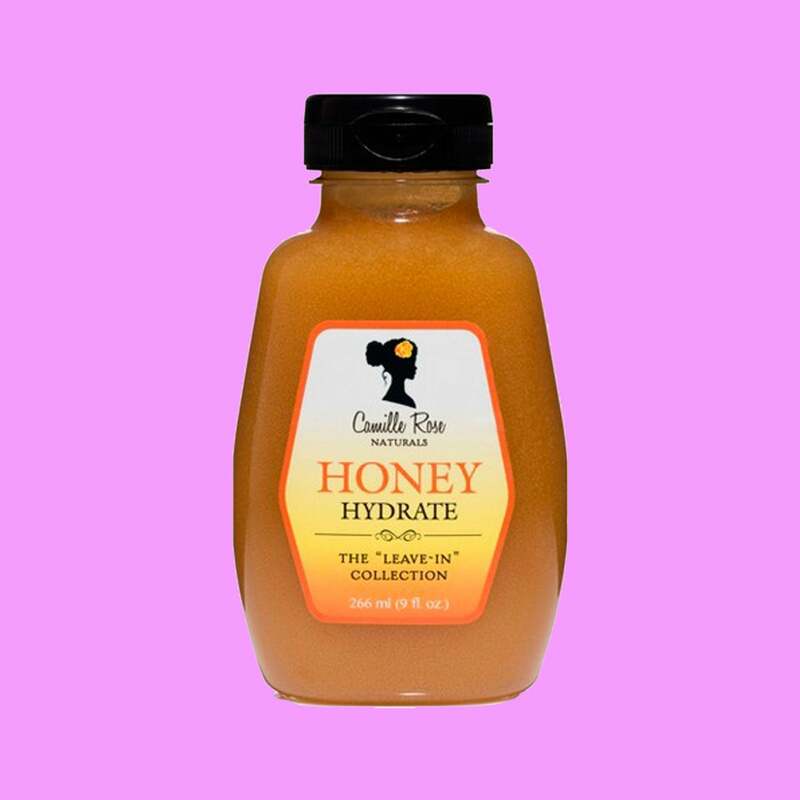 Known for its humectant properties, honey can strengthen weak strands as well as hydrate and nourish tresses in need of some tender love and care. 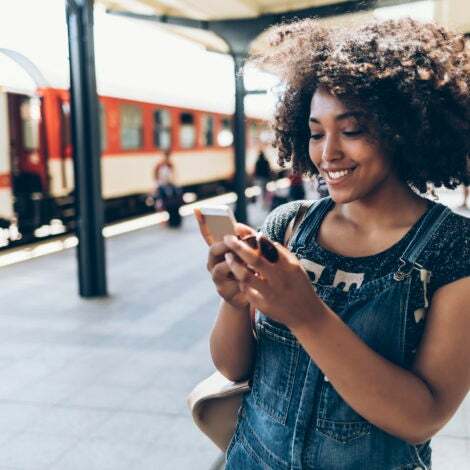 While we love an ingredient we can easily whip into a DIY fix, we also love it when a brand does the heavy lifting for us. 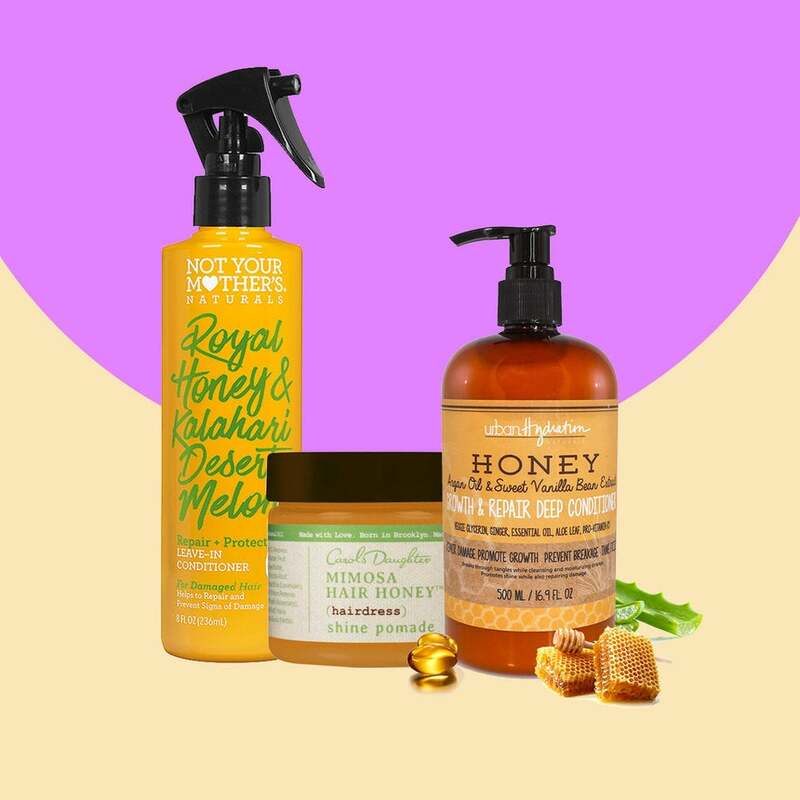 Ahead, we’ve rounded up our favorite ready-made honey-infused hair products. 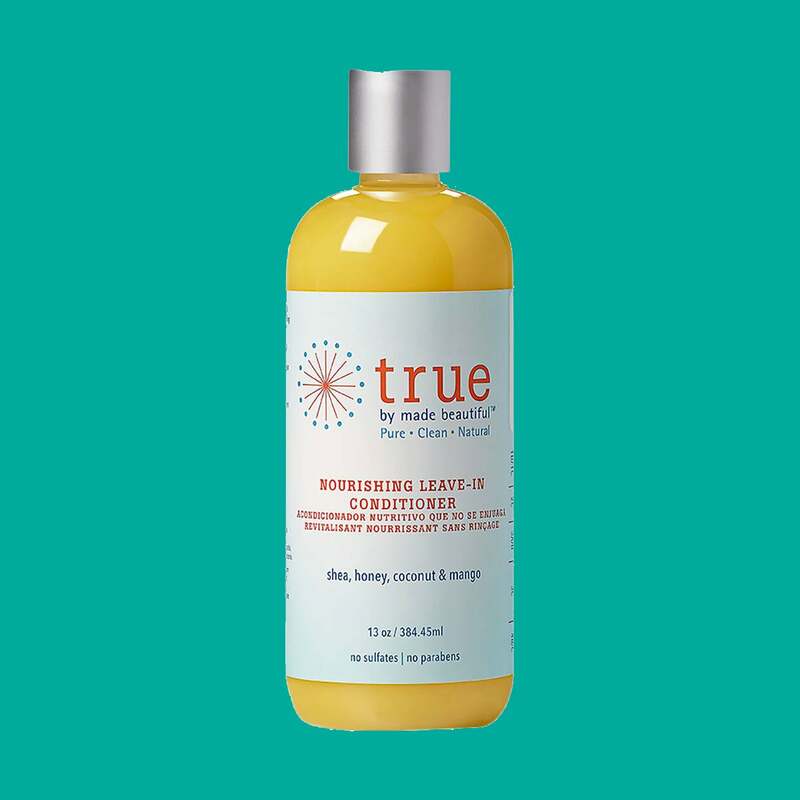 This leave-in conditioner provides the ultimate “slip”, leaving hair detangled and super moisturized. 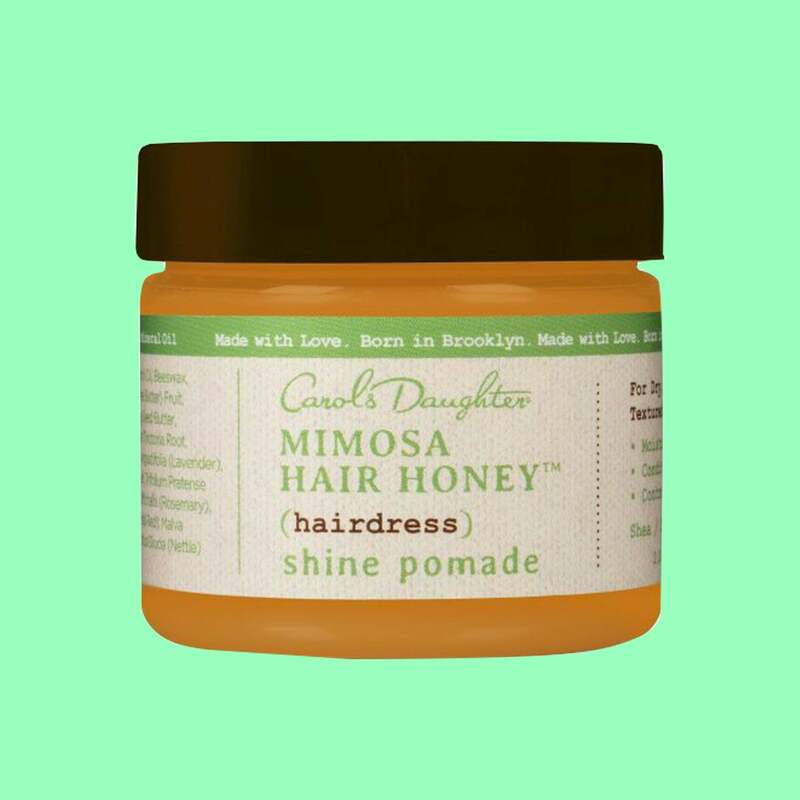 This honey-hemp rinse not only helps to soften hair but it also ensures tresses are totally conditioned. 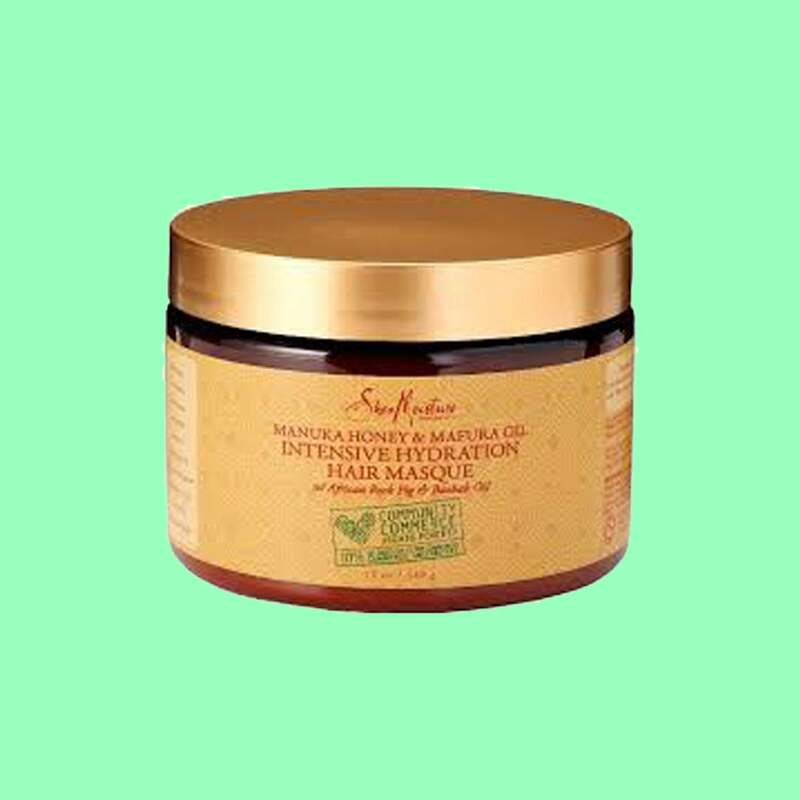 Hydrate hair with this miracle hair mask packed with olive oil to deeply moisturize by penetrating the hair shaft, and jojoba oil to seal the cuticle layer. This rich conditioner offers the perfect amount of shine —without wearing hair down. 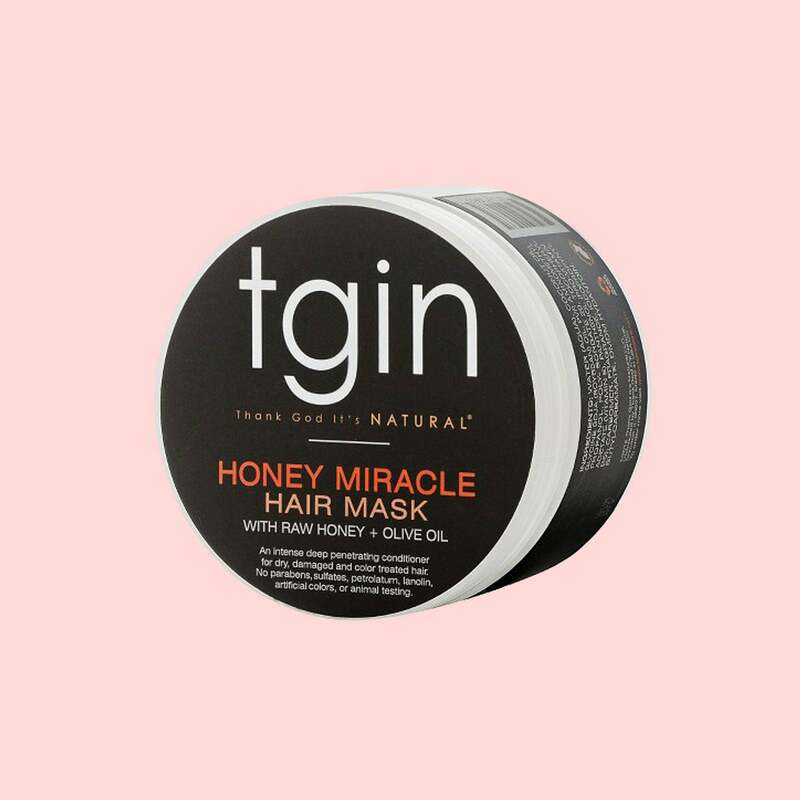 All honey is not created equal and this formula infuses hair with the antioxidant-rich Manuka honey and mafura oil for the ultimate hydration mask. 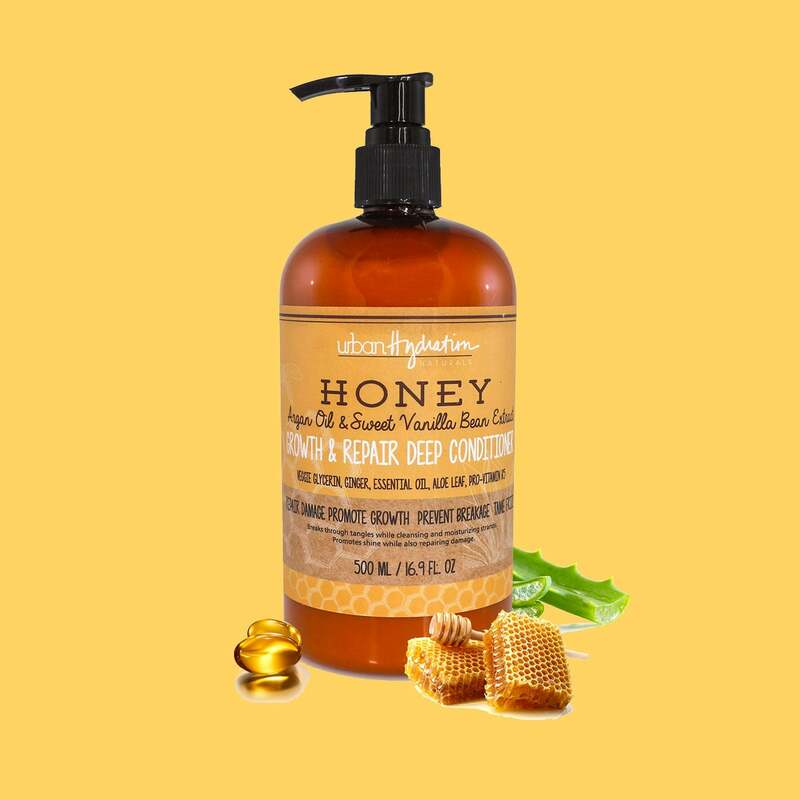 In addition to honey, this leave-in protects strands with a powerful formula that includes olive fruit oil, castor oil, and aloe leaf juice. 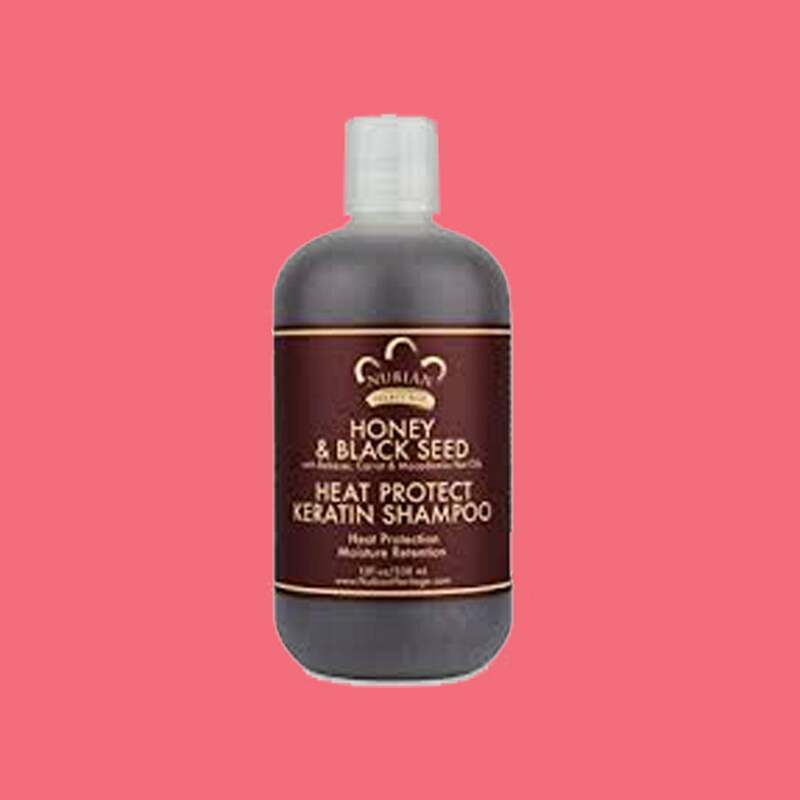 Loaded with keratin, this shampoo protects strands and helps preserve hair's elasticity. 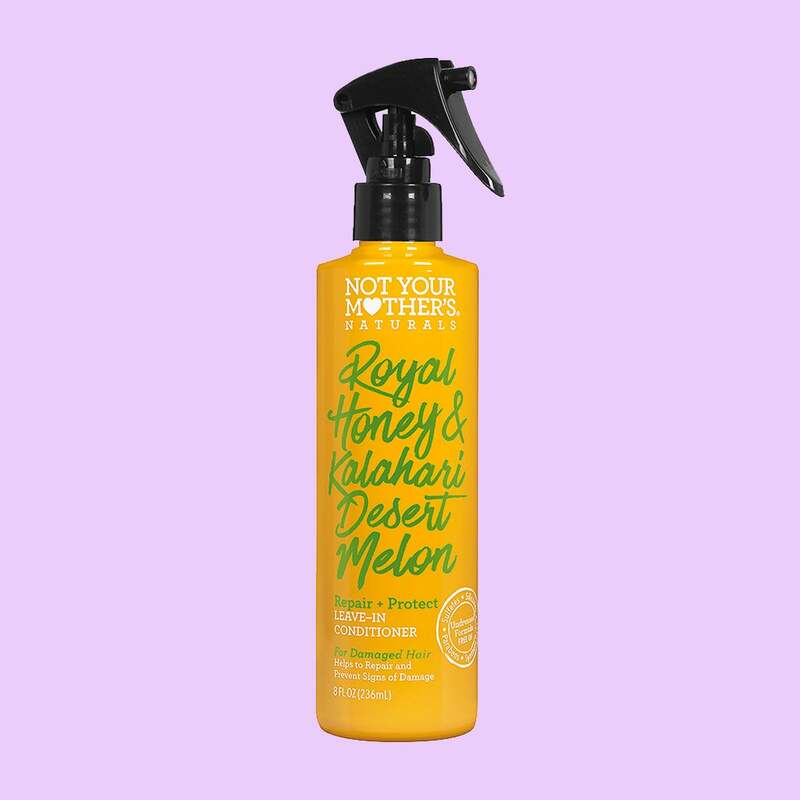 A blend of royal honey & Kalahari desert melon, this leave-in reconstructs damaged hair to help retain vibrancy and restore resiliency. 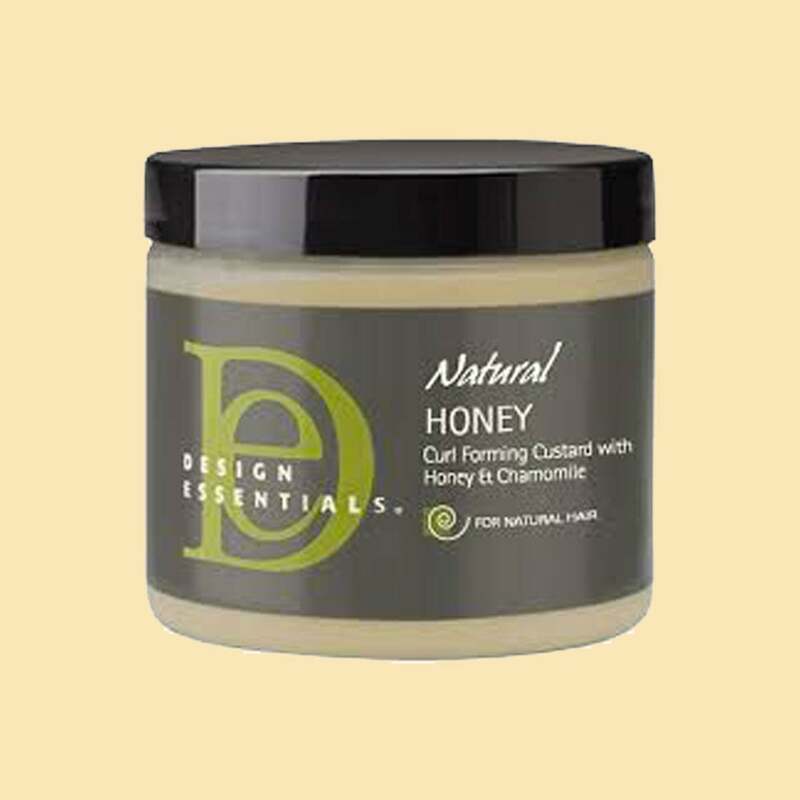 This intensive nourishing mask is enriched with honey and formulated to increase both shine and manageability. 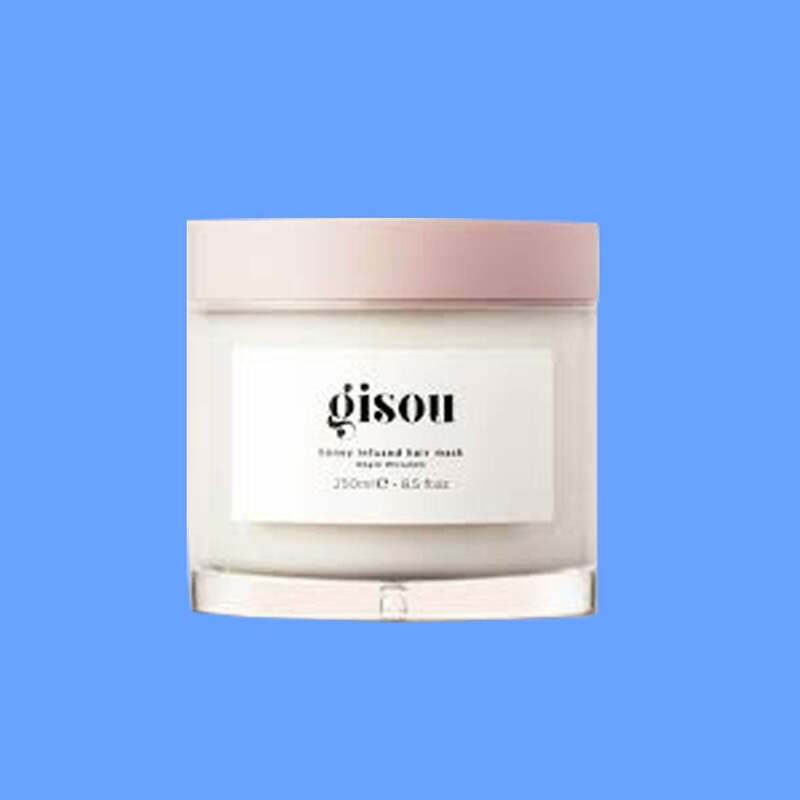 This citrus pomade not only smoothes edges and controls frizz but also is moisturizes your scalp. 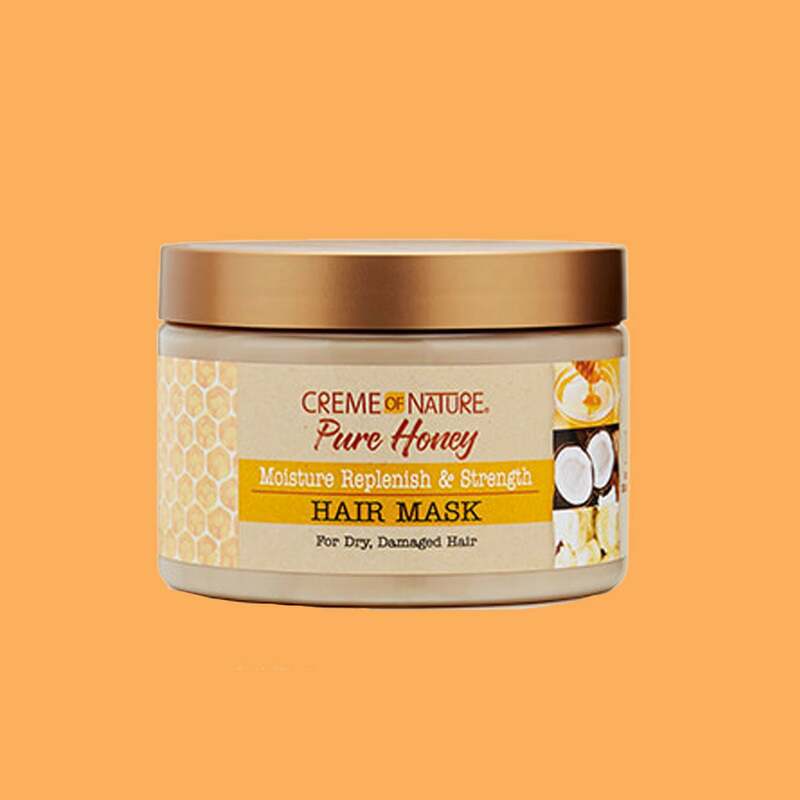 Keep frizz at bay with this masque infused with honey, coconut oil and shea butter. 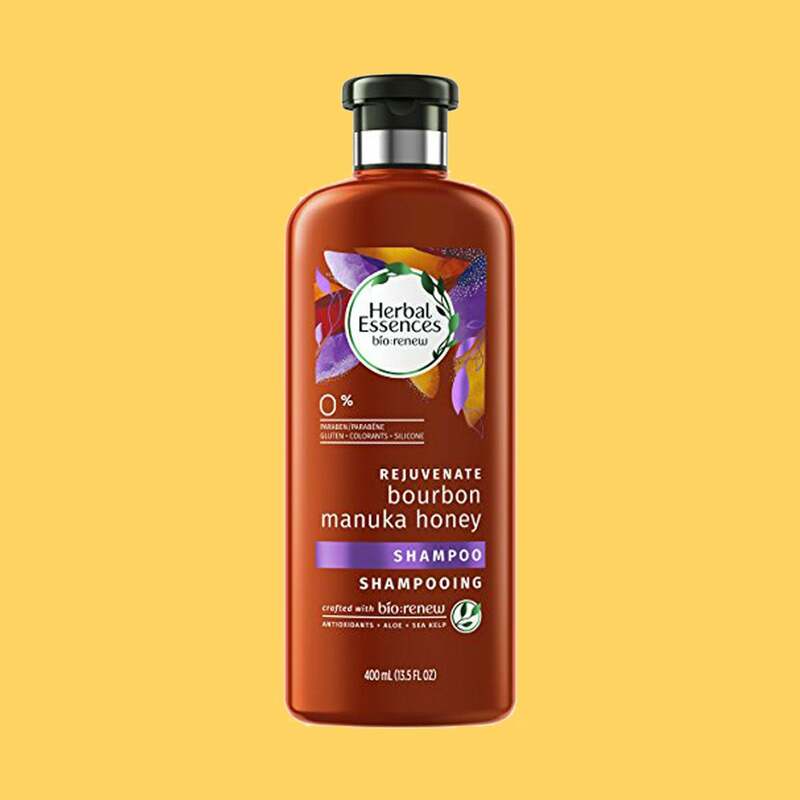 Designed to soften hair this pH-balanced formula restores shine to reveal visibly strong and luscious locks. This curl custard is formulated with honey and chamomile to help define curls and coils.